They weren’t with a DC comic theme this year haha 🙂 Jackson was Batman last year and didn’t want to do it again. Also didn’t want to be Iron-Man, because everyone its going to be Iron-Man. 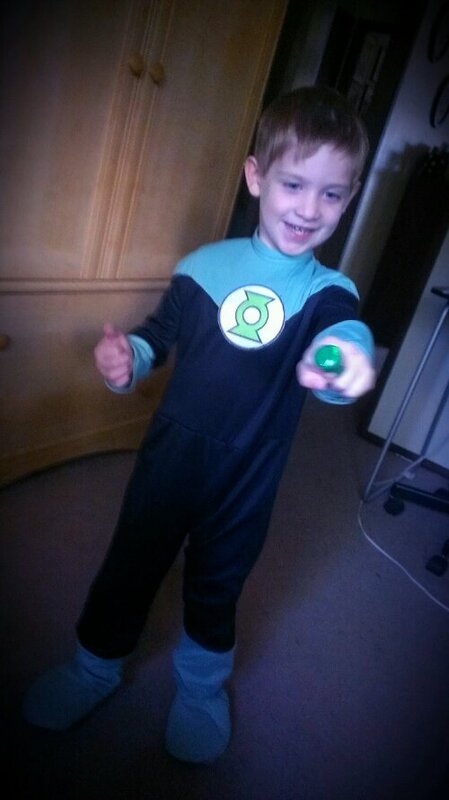 So he picked out Green Lantern. Then Lilly was going with Monster High this year. But then she found Catwoman, then she found Batgirl. 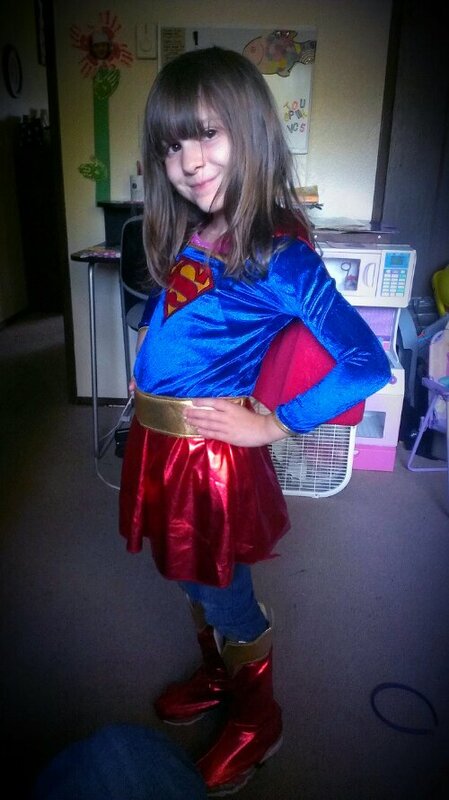 Sadly it was all pink… Then behind everything I find a Supergirl costume! Three only one and it was her size haha. I think I’m going paint Jackson’s face mask on to complete costume. Should be a fun Halloween this year. 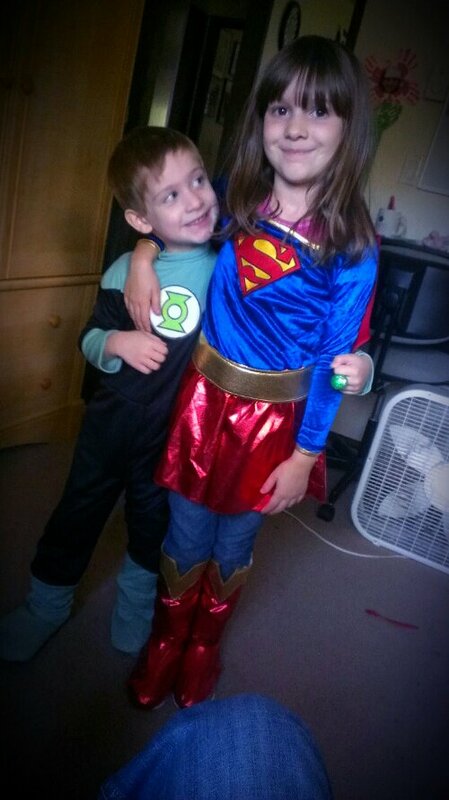 This entry was posted in Fanboys and tagged costumes, DC comic, Green Lantern, halloween, kids, life, Supergirl by Jason Bucky Roberts. Bookmark the permalink.